As my late grandfather's — Professor Vincent Louis Granger (Yehuda Leib ben Yosef) — 3rd Yartzheit approaches, I am excited to announce the release of my new book that is dedicated to his merit. 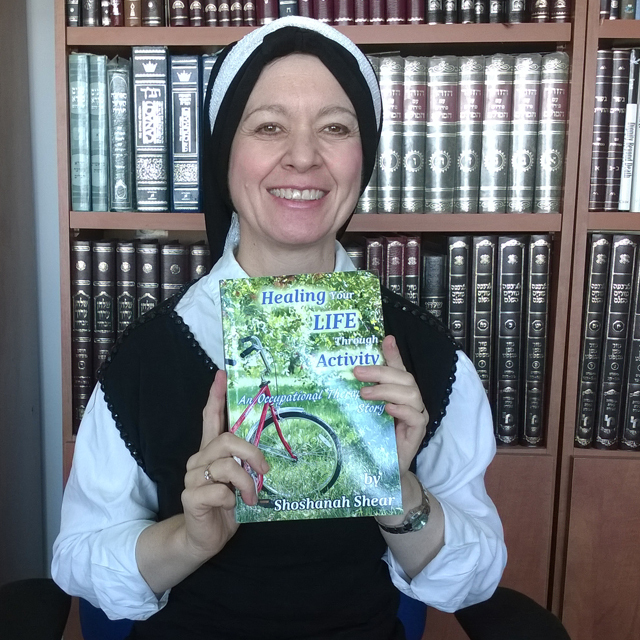 The book is entitled: "Healing Your Life Through Activity — An Occupational Therapist's Story" by Shoshanah Shear. Most people I have met have no idea what occupational therapy is, or if they do, their perception of the profession is usually limited. It was my grandfather, who opened the door for me to a world of the importance of empowering others to succeed to the optimum no matter what their limitation is. 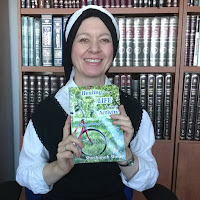 The book was written following requests from some of my patients and their families. My patients were frustrated that they had not known about occupational therapy sooner and the many benefits it would offer them, resulting in needless time wasted —where they could have been receiving the intervention they needed and deserved. Ironically — these patients did not come to me of their own accord, neither were they referred to me. I had come across them through an indirect manner, and hearing their story, I realized that what they were in need of — was occupational therapy! As they requested, the book was written to educate the layperson, as well as medical students and professionals, in order to improve appropriate and timeous referrals. The book has letters of endorsement from Emeritus Professor Tuviah Zabow, retired head of psychiatry at Groote Schuur / Valkenberg, and Norman Samuels M.D., Medical Director and retired obesity surgeon, Florida, USA. and will be available on other online stores shortly! Contact me for orders or further info.